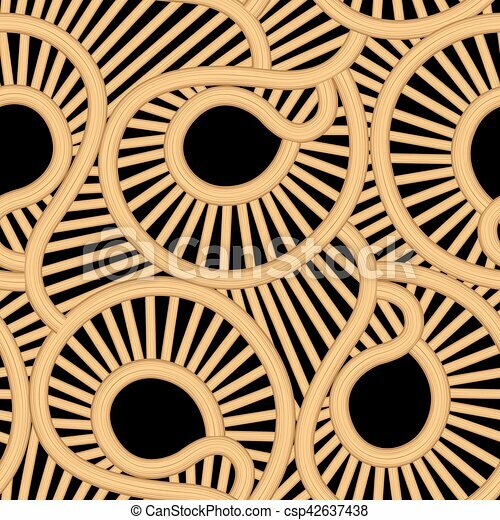 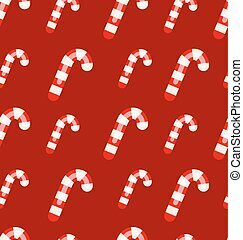 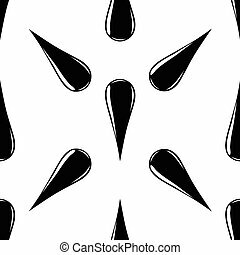 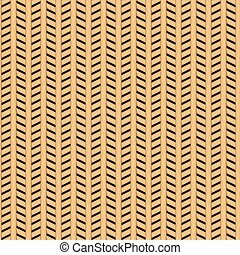 Cane wicker tear drop seamless pattern . 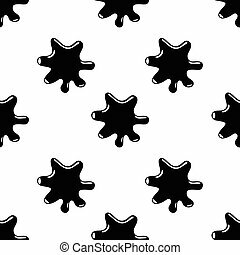 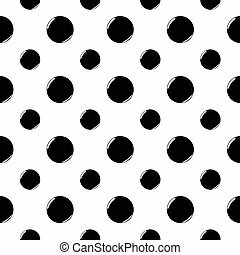 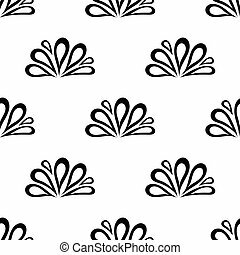 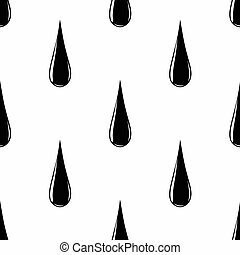 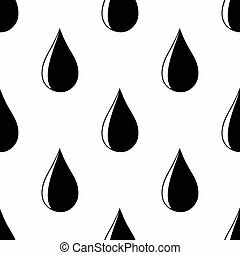 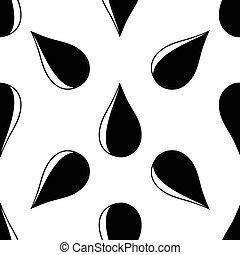 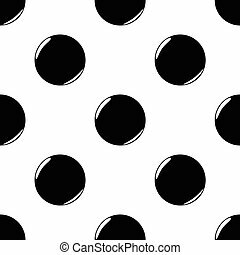 Blue rain drop seamless pattern with white background. 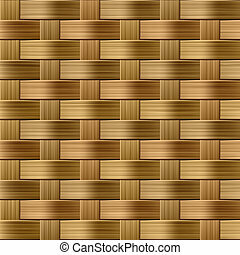 Cane wicker parquet seamless pattern . 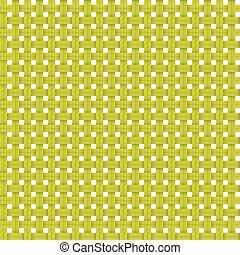 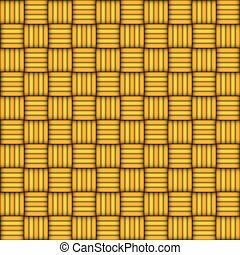 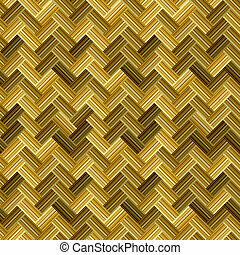 Cane wicker woven fiber seamless pattern . 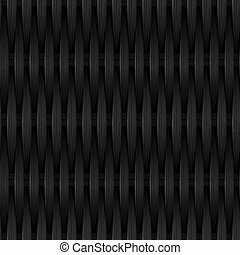 Black cane wicker woven fiber seamless pattern . 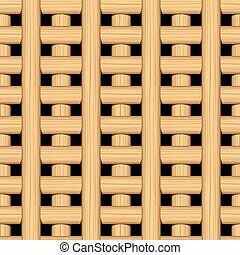 Cane wicker lattice in a seamless pattern . 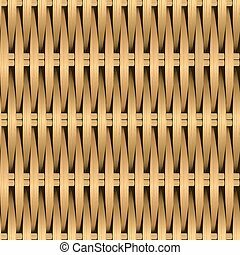 White cane wicker lattice in a seamless pattern . 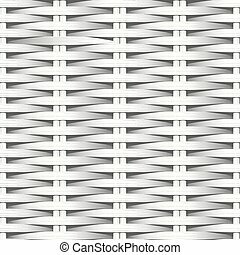 Cane flat woven white fiber seamless pattern .